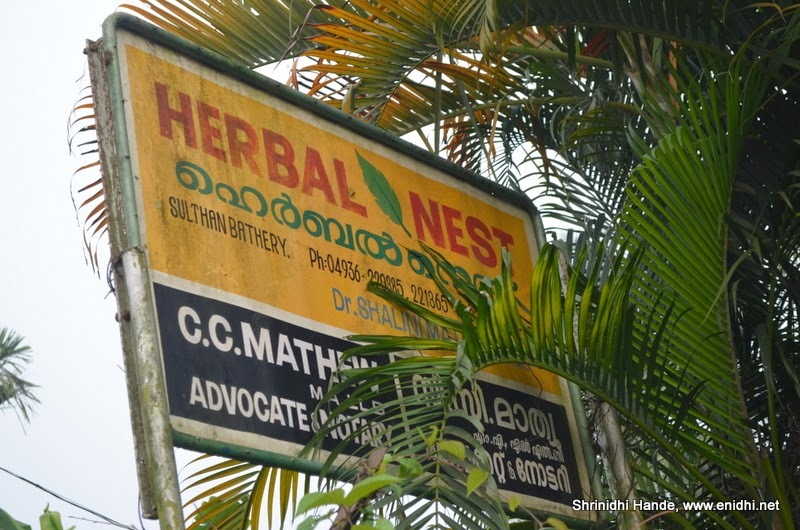 We spent a night at Herbal Nest Homestay, Sultan Bathery, Wayanad, Kerala and this post shares my experience at the homestay, should you ever happen to consider the same when you go to Wayanad. 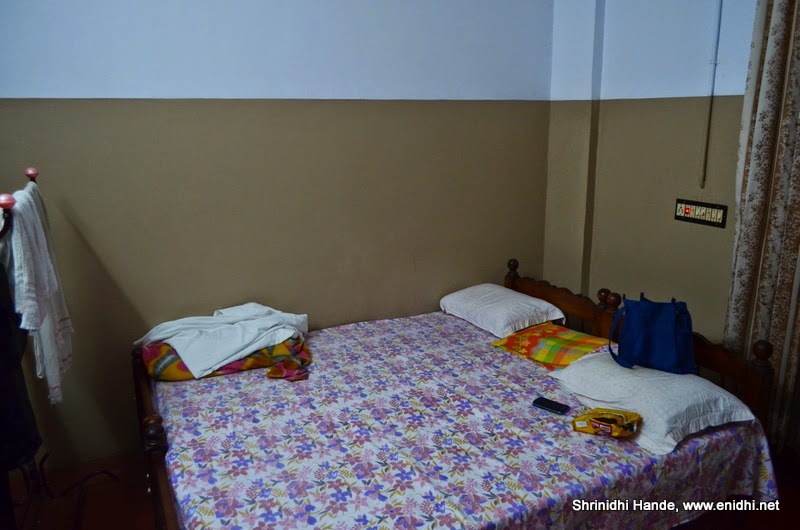 Herbal Nest Homestay is actually an old house, which is partly converted into home stay. 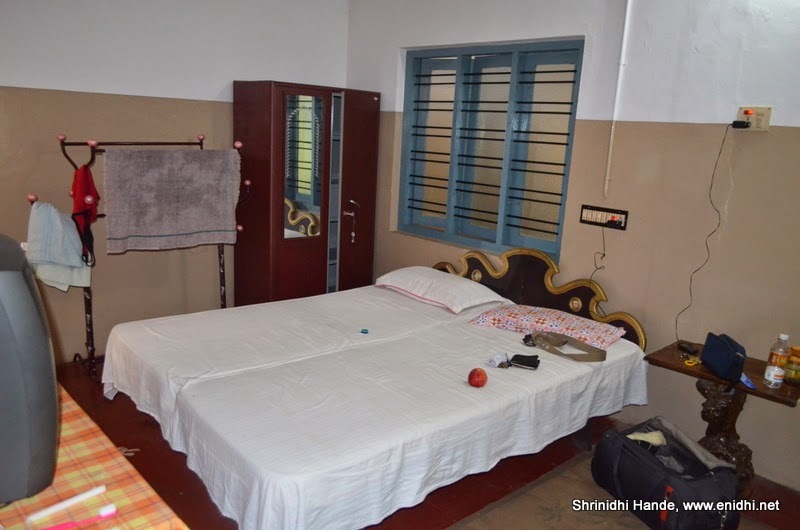 It has 2 main doors and a total of 3 rooms and provision for 2 extra beds. There’re few more rooms in the building but they are stuffed with owner’s goods and not usable. There’re no restaurant in the premise and nor do owners provide home cooked food. For food, you need to drive either into Sultan Bathery town (There’re many hotels) or you can cook for yourselves in the kitchen. Kitchen is extremely basic, with a gas, stove and some plates. Owners will provide few more utensils from their home if you ask. Ingredients you will have to bring yourself. In a way this is a good approach- if you have few people in your group who are good at cooking, you can cook some basic food that suits your taste without spending too much money on restaurants. During peak hours most of the restaurants will be packed and lots of time will be spent waiting. Self-cooking can also save lots of time. But if you’re not comfortable cooking, then you will have to walk or drive out for food every time. 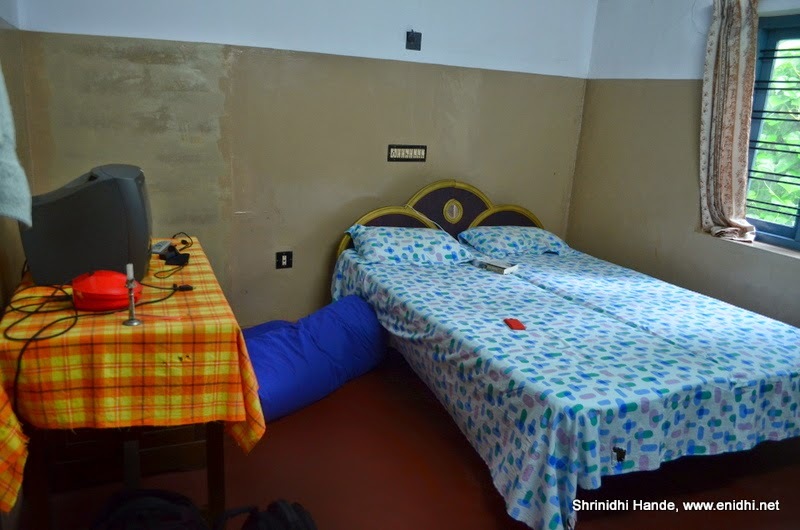 Rooms had only fans, No A/C. However Wayanad is largely cool most of the time, so you won’t need A/C except probably in peak summer. But unfortunately the extra beds do not have fans above them. Bathrooms are spacious (2 of them). There're facilities like TV, refrigerator etc but they are very old units. Do not expect much luxury, view or anything else. This place offers ultra basic accommodation at affordable rates, nothing more, nothing less. It is located right next to main road, few trees and birds can be found in campus and owner's dog Rani is also friendly. If you have any specific expectations/requirements do speak to the owners before booking. Otherwise you might be disappointed. 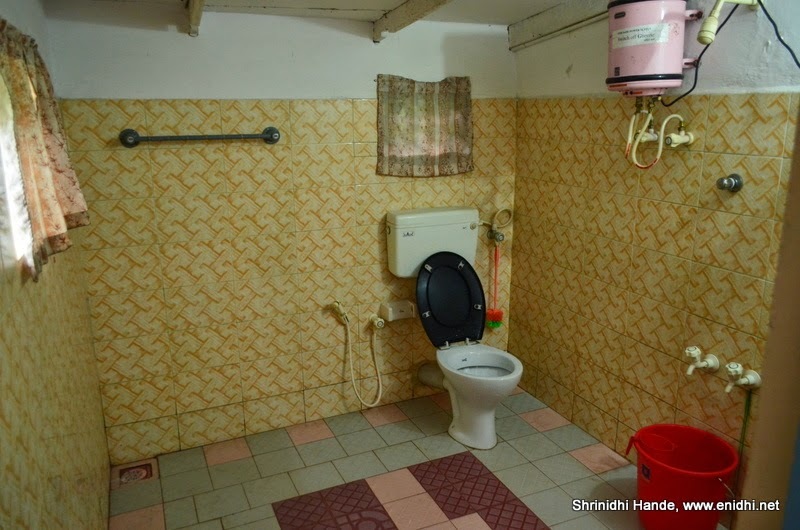 Booking was done via Stayzilla.com, didn't face any issues there. 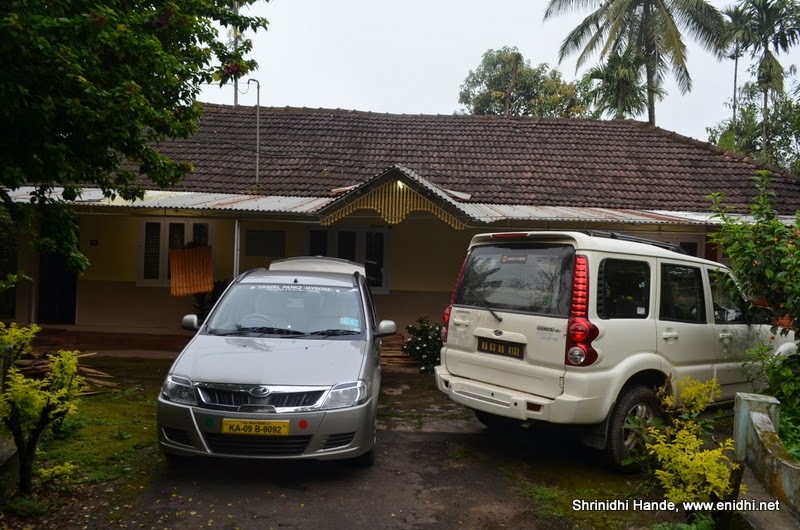 When we stayed in Munnar - both times- we booked a nice little cottage. It was a house with 3 bedrooms and 2 of the bedrooms were being rented out. In the morning the owner gave us some hot tea and were really nice and friendly. we paid 400/500 per day and we loved it. Maybe next time we might try the 4 star hotel close by but cottage living was so much fun!